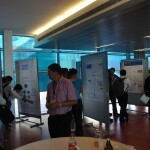 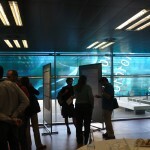 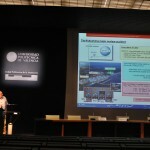 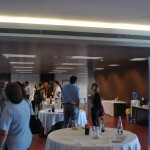 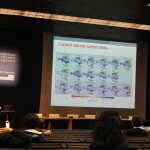 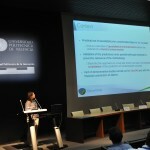 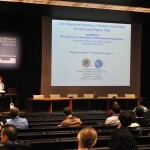 The poster session will take place on Thursday, 20th, between 17:00 and 18:00. 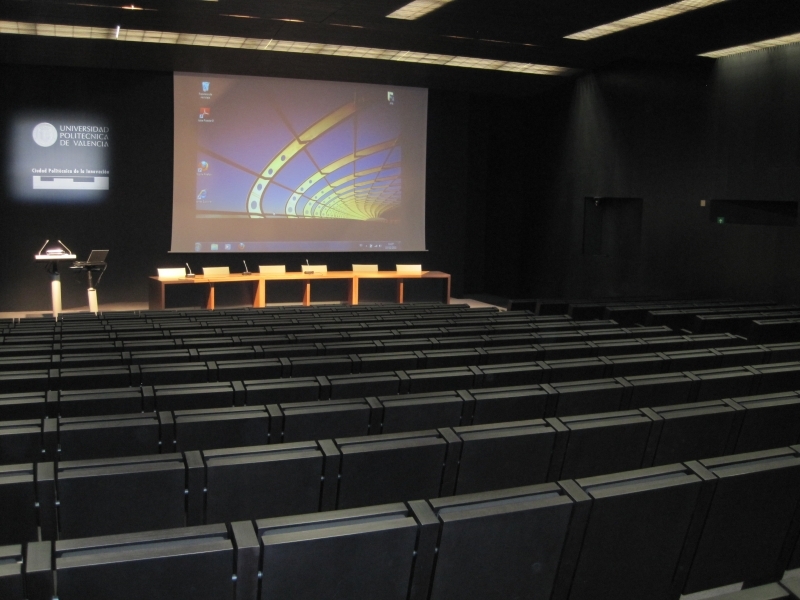 There are no specific rules for the preparation of the poster simply keep in mind that each poster will have to be displayed in a panel which is 180 cm tall by 120 cm wide. 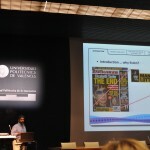 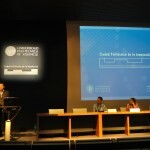 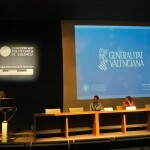 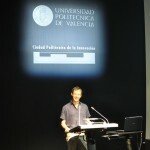 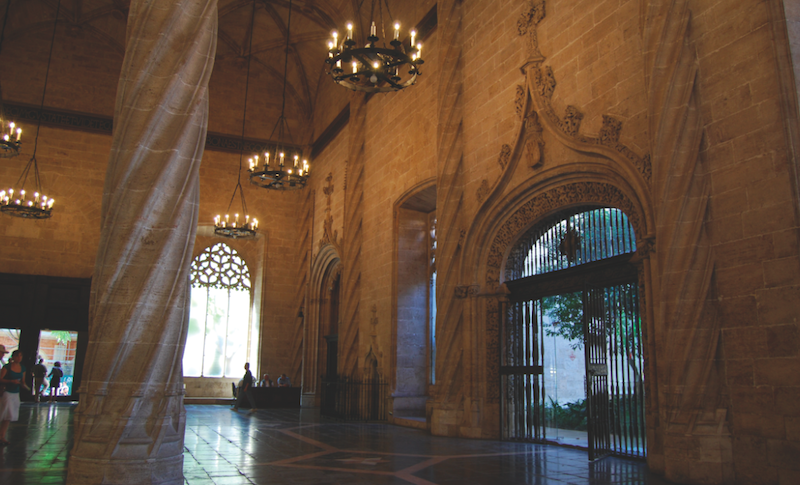 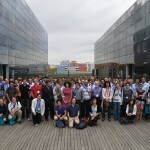 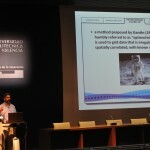 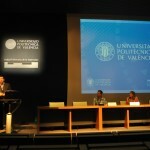 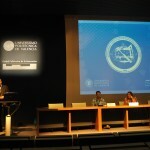 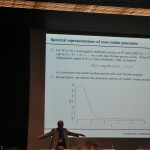 You should have received a request to fill in a copyright form for the publication of the conference proceedings by the Universitat Politècnica de València Press. 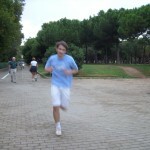 You can download the form here. 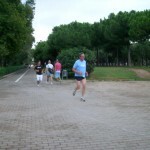 Once the form has been filled you should send it through the following link. 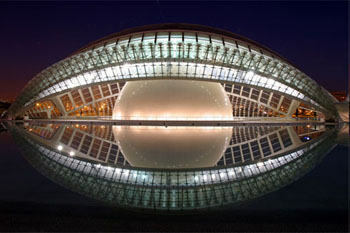 Looking forward to seeing you in Valencia. 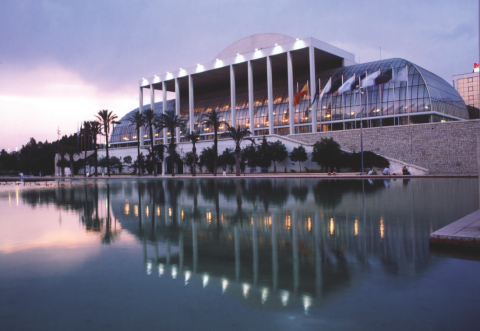 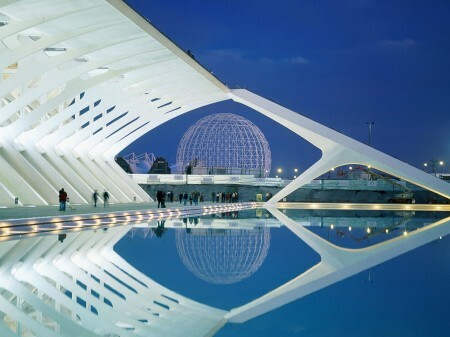 The hotel booking form is available here, a number of rooms are on hold until July 16th, please do not delay your hotel reservation, Valencia is very busy in September with several major fairs. 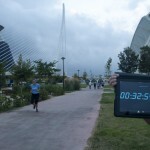 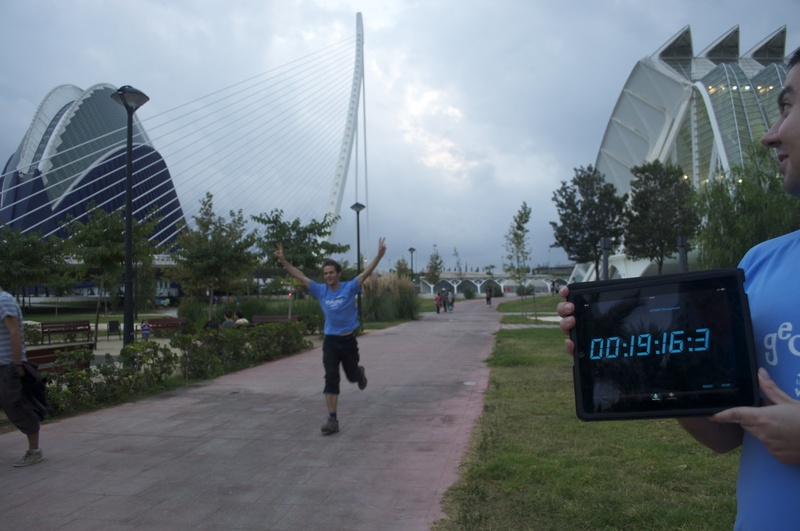 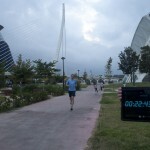 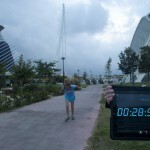 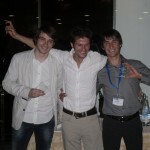 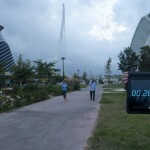 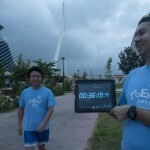 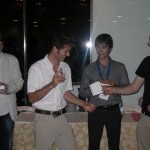 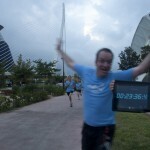 What is the “First geoENV 5K race” mentioned in the registration form? 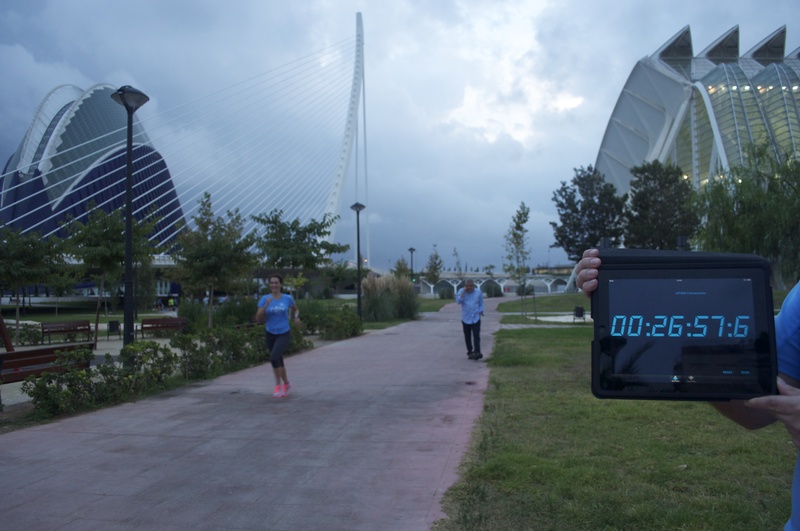 We will not reach the 5000 participants nor we will run for 42 kilometers, but, as part of the social program, there will be a 5000-meter race on the old Turia river bed for those of you who accept the challenge. 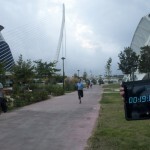 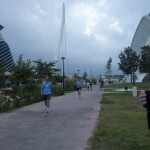 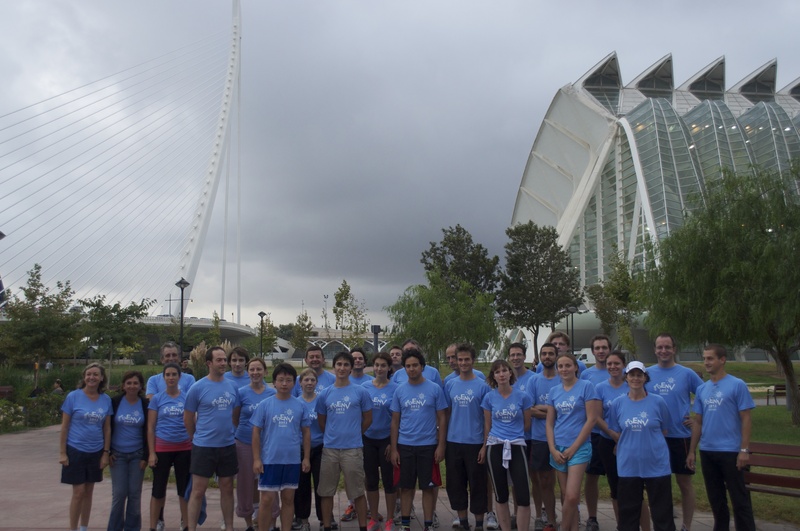 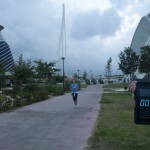 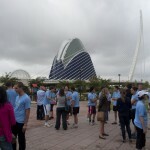 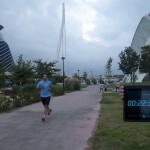 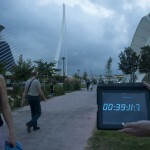 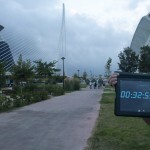 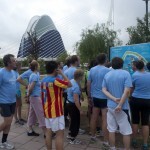 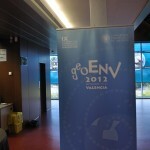 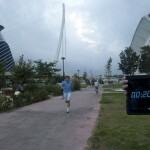 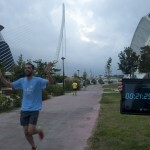 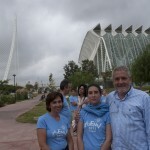 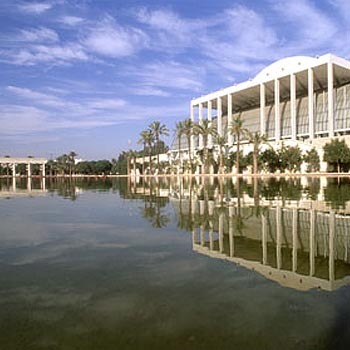 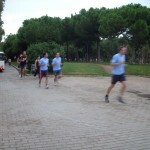 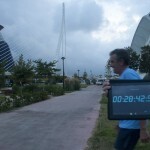 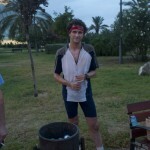 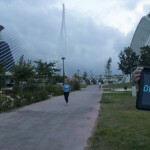 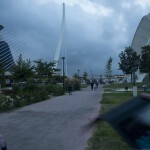 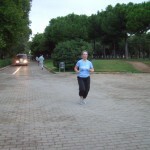 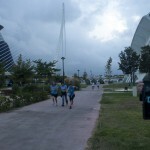 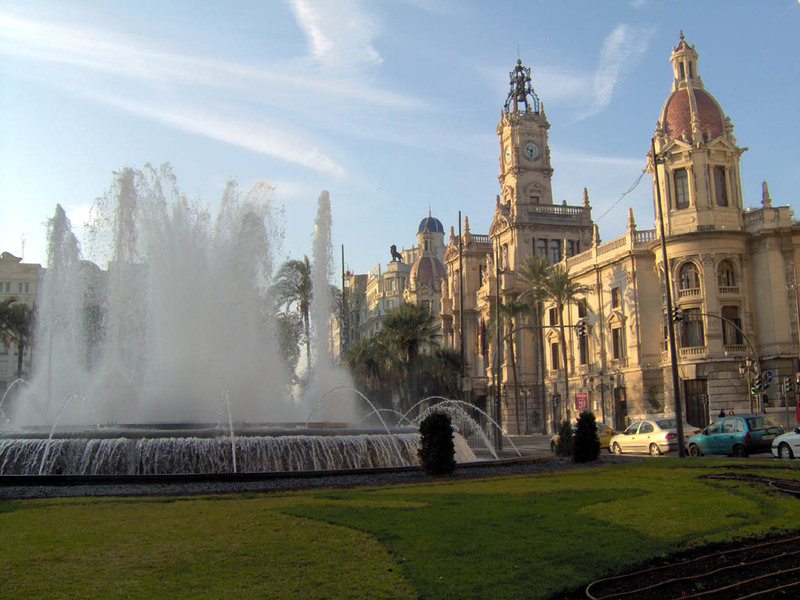 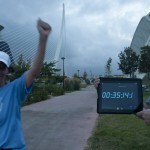 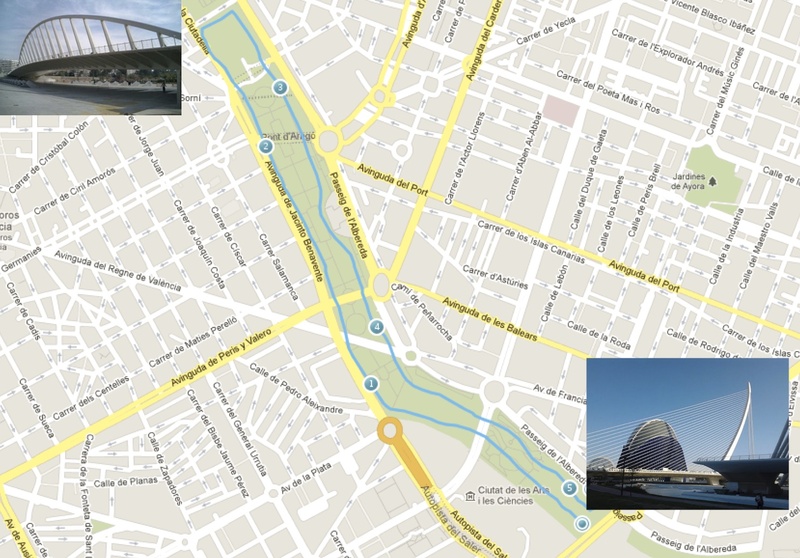 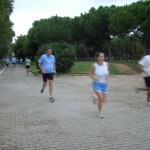 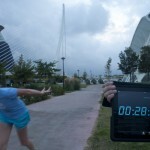 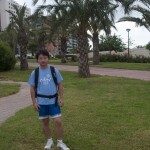 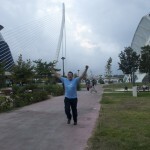 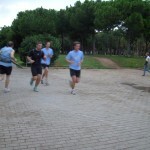 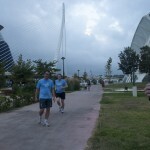 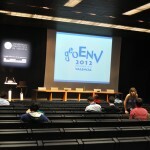 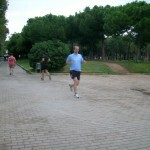 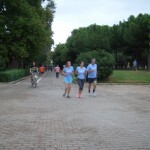 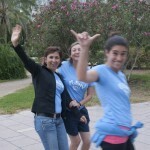 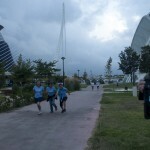 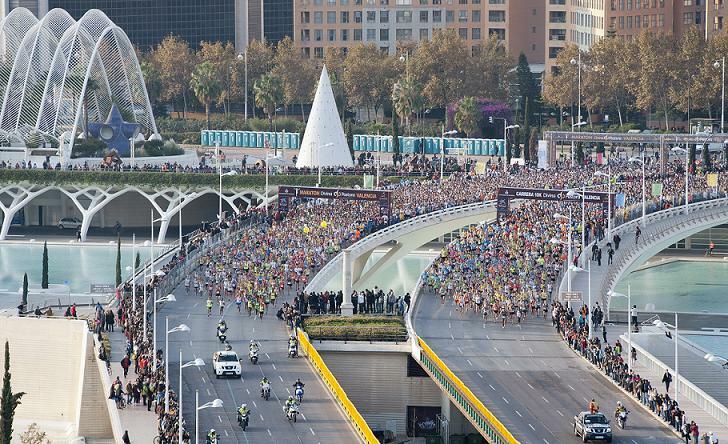 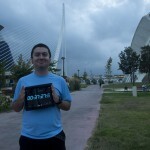 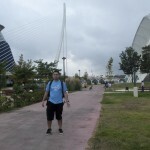 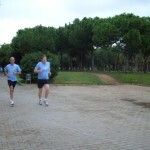 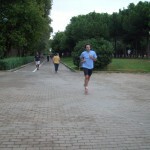 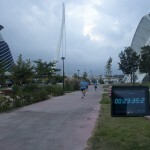 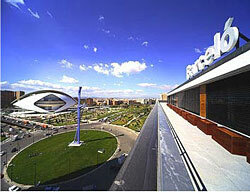 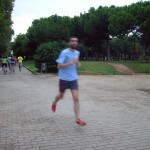 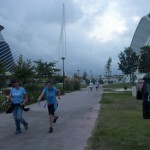 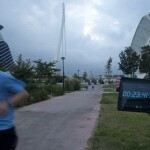 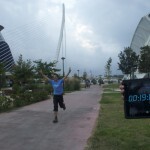 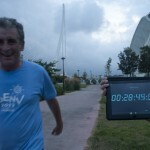 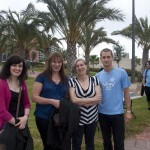 We will run with our geoENV T-shirts and will enjoy the nice park along the old Turia river. 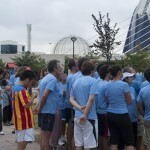 Walkers are also welcome. 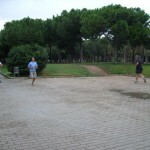 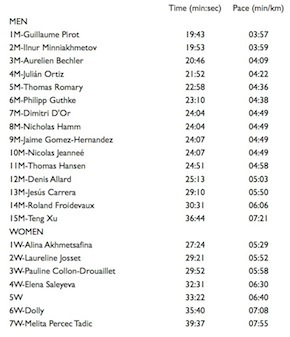 Soon, we will publish the path of the race. 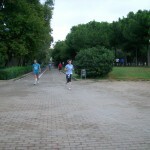 Dust off your running shoes, and start training! 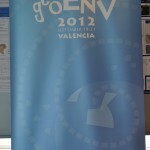 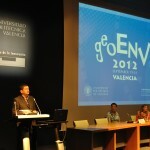 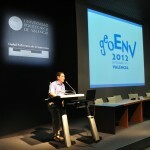 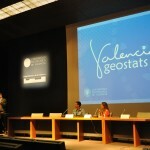 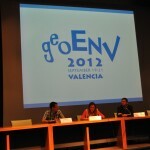 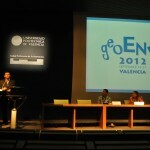 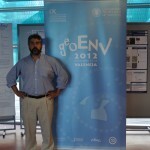 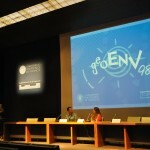 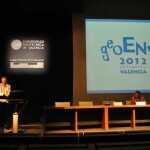 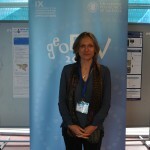 For this edition of geoENV we have already reached agreements with two journals to publish special issues with papers from the conference. 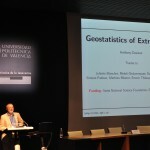 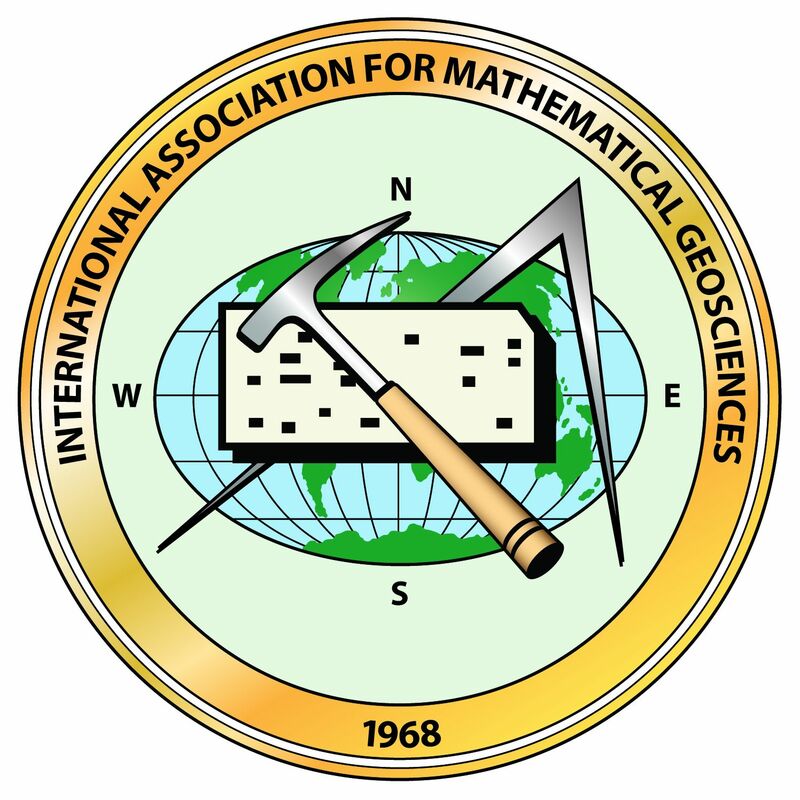 On one hand, the well established and impact factor rising Mathematical Geosciences, and on the other hand, the newly created Spatial Statistics. 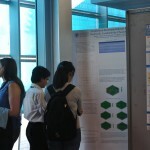 In both cases, all manuscripts will undergo the standard peer-review process. 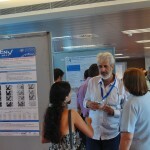 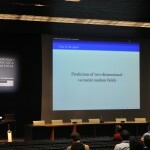 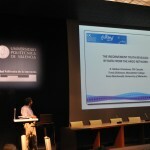 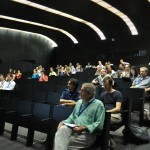 The members of the scientific committee present at the conference will decide which papers are considered for submission and will choose the journal according to the scope of each manuscript.